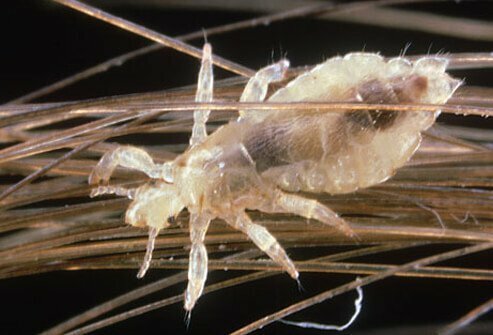 Head Lice, Symptoms and Pictures. We created a safe non toxic, non pesticide, non toxic formula. We have had endless success stories and tons of happy parents and children as results. Please let us know how much you need in advance. You will love it we are sure.